5 Questions with Constructor Matt Gaffney! And I’m overjoyed to have Matt Gaffney as our latest 5 Questions interviewee! Matt Gaffney is a puzzle constructor, and over the last twenty-five years — fifteen as a full-time constructor! — he has made a name for himself as one of the most innovative names in crosswords. Whether it’s his signature Weekly Crossword Contest puzzles or the crossword murder mystery he launched on Kickstarter, he’s become synonymous with puzzles that contain a little something extra. In addition to puzzle books and books about puzzles, he’s been published in The New York Times, The Washington Post, Slate Magazine, and GAMES Magazine, among numerous others. All told, he estimates he’s created more than 4,000 puzzles in his career! Matt was gracious enough to take some time out to talk to us, so without further ado, let’s get to the interview! My older sister starting bringing home Dell and Penny Press puzzle magazines when I was about 8 or 9. 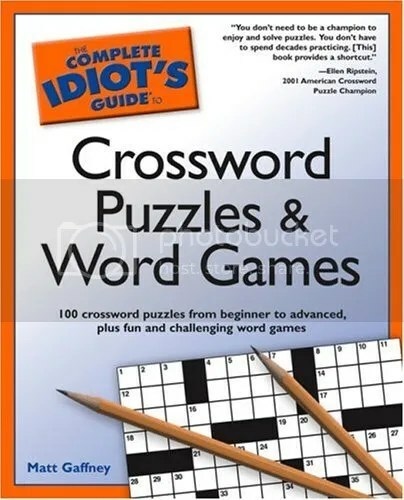 I have a hypercompetitive personality with certain things, and puzzles turned out to be one of them, so I starting submitting crosswords to Dell Champion. They ran my first two published puzzles when I was 13. 2.) 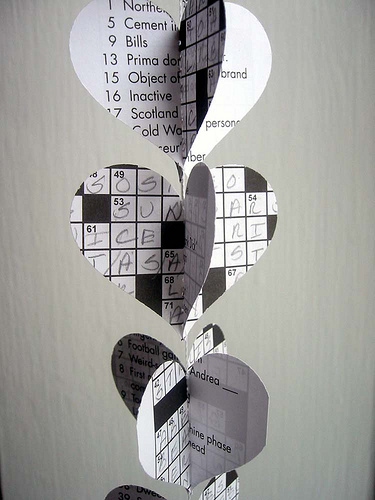 In addition to your daily crossword puzzles, you host a Weekly Crossword Contest, featuring crosswords with a puzzle-within-a-puzzle lurking inside. These “metapuzzles” have grown in popularity over the years. What separates a quality metapuzzle from a bonus answer that simply feels tacked on? What are some of your favorite past metapuzzles? My favorite meta that I myself wrote in the past year is called “Corporate Structure” and can be found here. My favorite meta that someone else wrote is called “Seasonal Staff” by Francis Heaney and you can buy it for $1 here (under “Puzzle” scroll down to 2013-12-18). 3.) 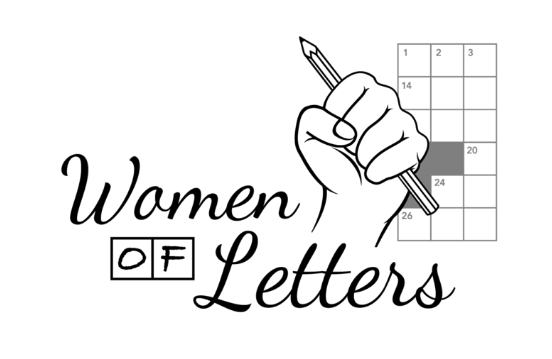 When you celebrated 5 years of your Weekly Crossword Contest, you stated that MGWCC will run for 1,000 weeks, which would put the final edition around August 6, 2027. Do you have any predictions for how crosswords might have changed by then? I think by then individual crossword writers will be more brandable than we are now. With a few exceptions like Merl Reagle, familiar crossword brands are still usually publications or, in the case of Will Shortz, an editor. The Web has allowed constructors like myself, Brendan Quigley, Liz Gorski, Erik Agard, and many others to get our work out independently, so I think solvers will move more towards seeking out their favorite individual constructors rather than solving newspaper puzzles. Sort of like how you can buy an album by your favorite artist instead of waiting for them to play on the radio. 4.) What’s next for Matt Gaffney? 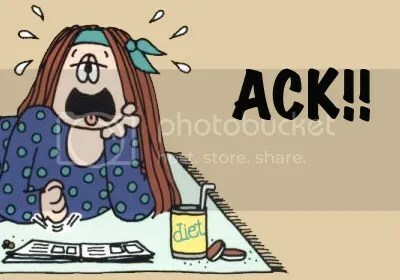 I’m going to market my Daily Crossword this summer. I’ve been too busy to find a good home for it but the number of hits it gets, with zero marketing on my part, is amazing to me. 5.) If you could give the readers, writers, puzzle fans, and aspiring constructors in the audience one piece of advice, what would it be? I would encourage people to explore the indie crosswords. If the newspaper dailies are ABC, NBC, and CBS, then the independent puzzle writers are HBO and Showtime. Go here and click on any of the names on the bottom-left sidebar and see what’s good. Not all of them are indie crossword sites (some are crossword critique sites, some are other crossword-related stuff) but about half of them are personal sites of independent crossword writers. Many thanks to Matt for his time. 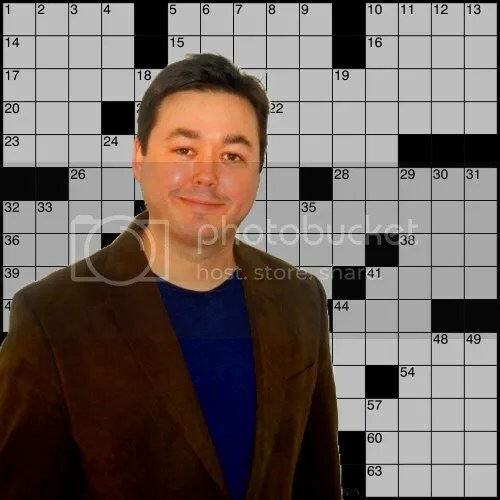 Check out his Daily Crossword, his Weekly Crossword Contest, his blog about crosswords, and his website, and be sure to follow him on Twitter (@metabymatt) for the latest updates on all his projects. I can’t wait to see what other puzzly tricks he has up his sleeve.